Gadi Amit, the designer who refined the MIT concept for market, on why his design team didn’t bother with user-led research. 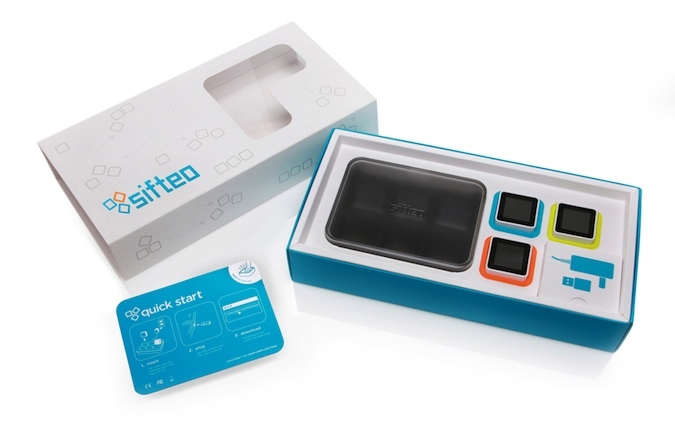 When Sifteo Cubes debuted officially at CES earlier this year, they sold out in hours — not much of a surprise considering they’ve been hyped as a reinvention of the very notion of table-top gaming. But the success of these bite-sized motion-sensing wireless computers — think of them as a combination of building blocks and iPhones — was hardly a lock and can be attributed in many ways to savvy design by the San Francisco-based consultancy New Deal Design. It’s no small order. 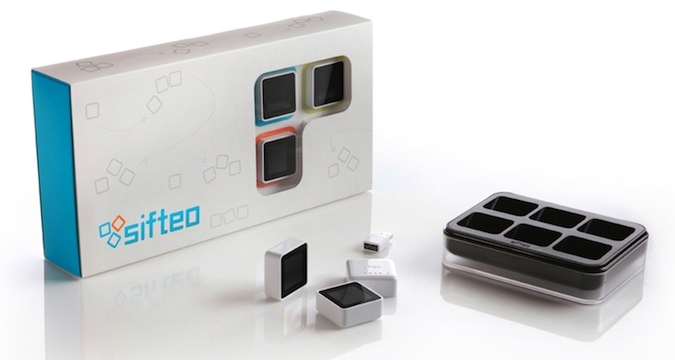 Sifteo Cubes are unlike anything else out there. 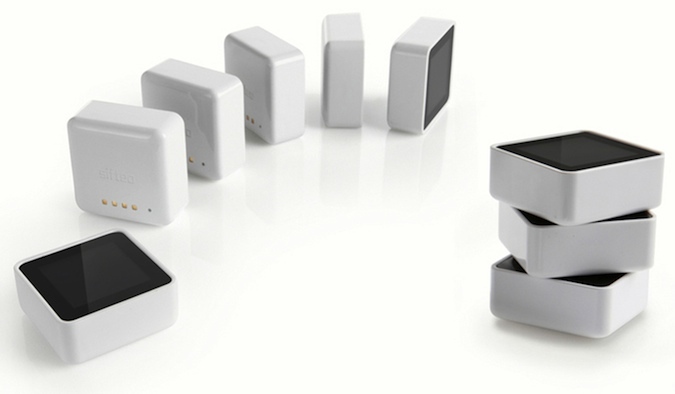 The Cubes, which come in a series, communicate wirelessly with each other and a computer. You download a game or learning tool, and its course is determined by how you manipulate the cubes, whether you’re stacking them up to practice your spelling and math or jostling them to navigate a penguin through a treacherous world. Their genius is in externalizing the computer process — in giving concrete form to a logic we all know but never see. New Deal started out with basic usability issues. They added a push-button clickable display, which is more intuitive for today’s gamers (accustomed as they are to mouses) than a Cube that only responds to motion and tilting. 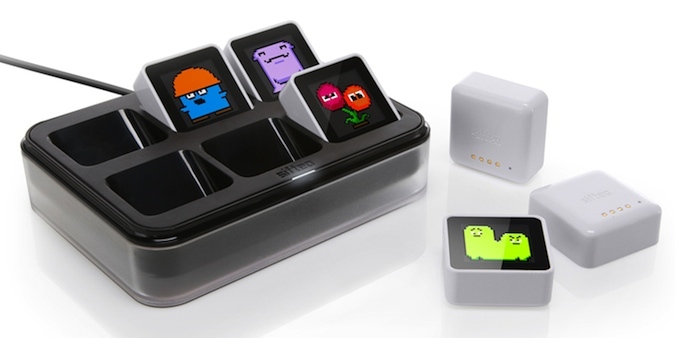 They also built a charging dock that holds and juices six Cubes at a time. A notch on the bottom of the dock stores the USB dongle that allows Cubes to connect to the Internet, and a clear plastic cover turns the dock into a carrying case. Because the Cubes are made to be handled, the way they feel in your grasp was a top priority. New Deal gave them a shiny plastic shell with rounded edges and made sure they had plenty of heft so that they feel substantial when you hold them — more like a computer than a cheapie plastic toy. A lack of definition between the top and bottom faces frees users to exploit the technology’s numerous interactive possibilities. A tiny lip around the top of the Cube protects the screen without introducing any rough edges. The result, in Amit’s telling, is “like a cross between a Domino, a block, and a pebble” — in other words, gamer gold. New Deal also worked to make the Cubes as small as possible. “A very small change in dimensions is very significant in terms of perception of the object,” Amit says. “The difference between 40 millimeters and 42 millimeters square is perceived as a 10 to 20 percent change in volume. You feel it in your hand. ” And stuffing a lot of computer into a tiny cube is not easy especially for a startup that doesn’t have the procuring prowess of, say, Apple.? New Deal got the dimensions down to 43 millimeters by 43 millimeters — smaller than expected, Amit says. As for the packaging: The designers wanted to appeal to a mature(ish) demographic, so they eschewed the explosion of color splayed on most toy boxes and opted for a simple pattern of shimmering Cubes to subtly convey the game’s interactive elements. The most intriguing part of the story here is that New Deal didn’t bother with user-led research. They simply assumed they had made something people would love — like some other companies you might’ve heard of. “With cutting-edge technology, people don’t know what to say or how to treat it,” Amit says. “Either they’re being polite or over the top with their reflections. Here, you have a totally new object. It doesn’t have clear cultural grounding. …Our job was to create a classic with immediate acceptance.” And you can’t do that by going to Joe Public. Cubes start shipping to “Early Access” members this month (more on that here) and will be available to the wider public later this year. Check back on Sifteo’s website for updates.